Nice article. I Dont like the fact they say you cant do this at home. You can do this at home You can tune a vehicle yourself. Its just to get optimal power you need a brake Roller to help you tune you ignition table to get the best possible torque out of the engine. The braked rollers help you do this safely and shows you how far you can push your ignition advance before you start to loose power and start forcing the pistons back on themselves leading to wrecking the engine. You can get decent maps yourself and tune your own engine. It will take time but there is so much infomation out there. check out the megasquirt forums. Converted my car and havent turned back. Programmed tuned and then driving really nice took a while and lots of reading but loads of help out there on the web. Eventually took to the rolling road on its own steam and had it power tuned safely. satisfaction level high!! Can tune ignition yourself look into knock detection. 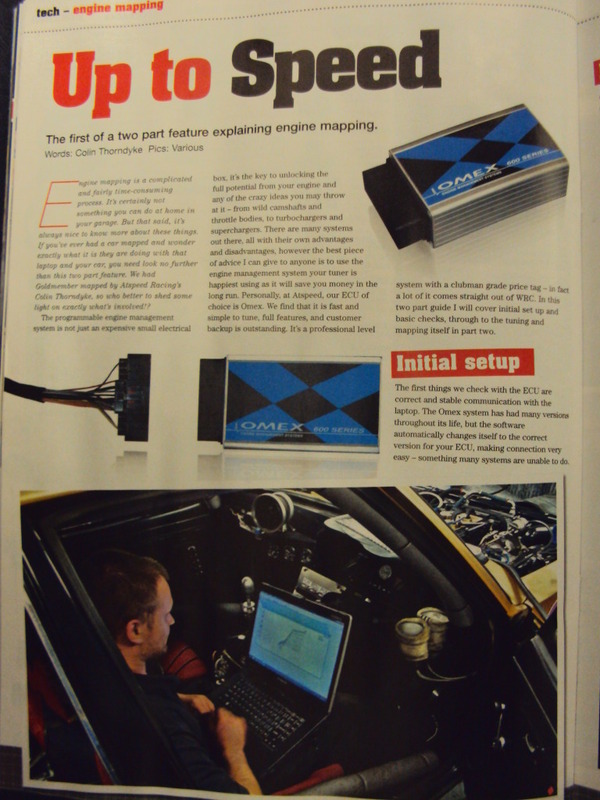 ^^^ agreed - many ECU's now data log a drive so tuning isn't the task it used to be, include 'closed loop', and the ECU can nearly completely map itself - fueling wise anyway. None of the aftermarket ecu's currently available (to my knowledge) have integrated knock sensing / timing adjustment which would allow ign. tuning - probably because engine variations are so diverse, the 'knock' sounds' are different for each and every one - it's a shame as the OEM's use this to great advantage. 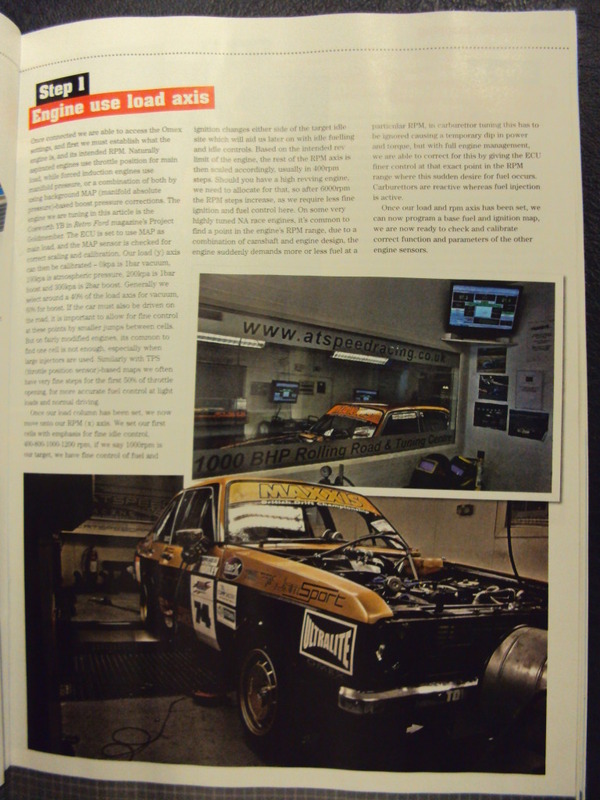 ECU tuning is not for the faint hearted; but it is not a black art either. Always a joy getting cold start and idle sorted; then moving on to the main maps. So long as you understand wide band tuning and the effects of ignition timing on power and destroying your engine; you would have done most of the work.....Steady state dyno tuning is for max power and efficiency throughout the rev range. All too often i see people only tuning for max power on street cars. What would you recommend for stand alone ignition only mapping? Check out the megasquirt. sure you might have already seen this..
you can get a knock sensor and signal conditioner sending a 5v signal to the squirt and it retard the ignition when it detects a knock. no autotuning for ignition yet though with the knock unit in the link you can link an led to warn you when it detects a knock. you can even datalog a run and use the log to tell you when it detected a knock and if the ecu needed to retard timing. then review the log and reduce or increase if no knock detected. obviously take the timing back a deg or two for reliability if it is detected. Last edited by r2vdh; 10-06-2018 at 16:42.